LOCATION! LOCATION!! LOCATION!!! 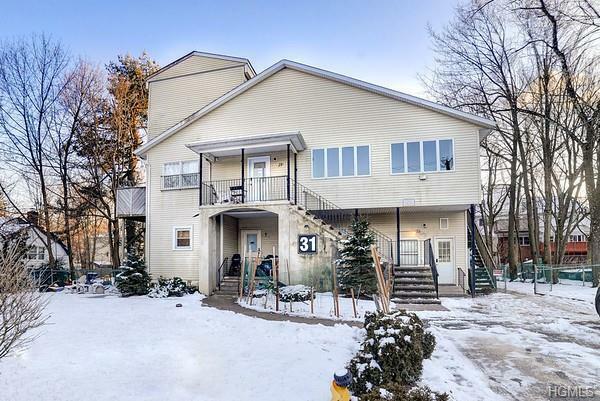 A TERRIFIC OPPORTUNITY FOR SAVVY ENTREPRENEURS AND FLEDGLING INVESTORS ALIKE.PROFESSIONALLY MANAGED AND WELL MAINTAINED PROPERTY. GREAT POTENTIAL FOR UPSIDE!! 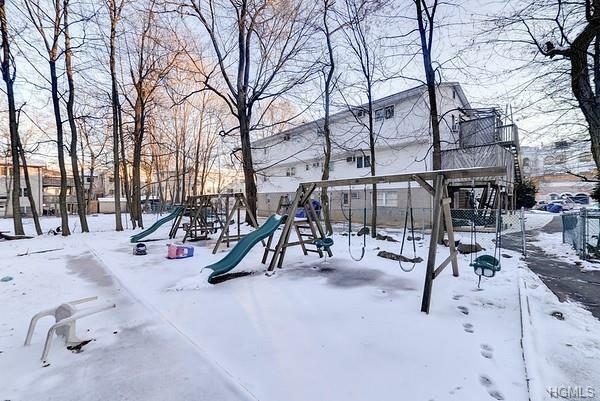 AMPLE PARKING AND LARGE PLAY AREA. CLOSE TO SHOPPING AND TRANSPORTATION. HOUSE SIZE, LOT SIZE AND TAXES ARE APPROXIMATE. This house has a large kitchen, boasts a huge dining room can seat over 20! 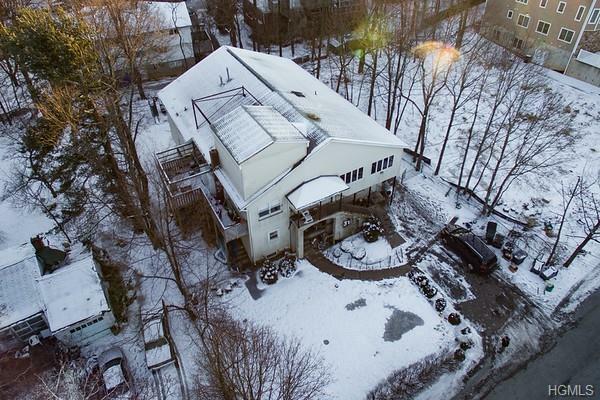 Separate study & office, playroom/sukkah room, additional seasonal kitchen, beautiful front & backyard with 2 swing set. Includes 2 additional apartments.. Current monthly income over $4,000! 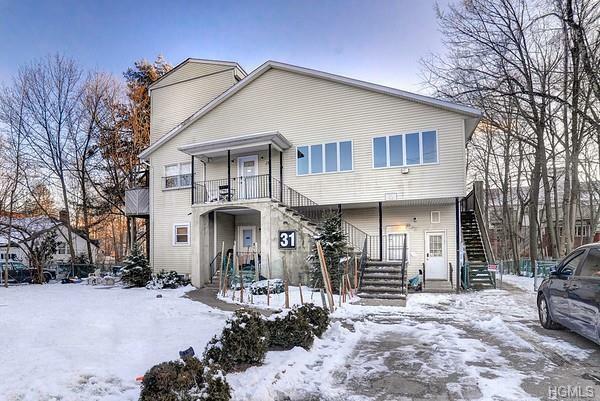 Come take a look and you will be amazed how large and spacious this home is!